Away from football, Kaizer Chiefs goalkeeper Itumeleng Khune is said to be an inspirational figure. In light of that, we take a look at five of Khune’s most inspirational Instagram posts. Check it out! 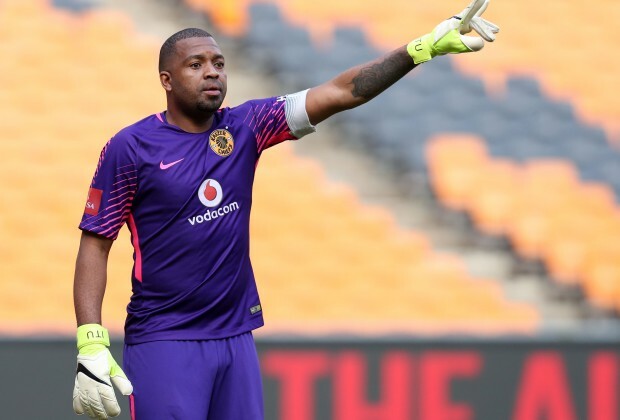 Like many footballers in the modern game, Khune is a social media savvy individual and often uses his influence on the internet to motivate others. The Amakhosi man often has a Monday Motivation post lined up as he shares his thoughts on life and success in general. Recently, Itu posted a picture of himself alongside Cape Town City coach with the caption that read, “One of the most rewarding aspects of my career is having the honor of working with someone of your caliber and getting the opportunity to witness your growth, path which is inspiring. To more success, growth & friendship #Respect”. Do you consider Khune one of the best captains in the PSL? @clemz7 . When is he buying Moja or it only comes to his mind when he is drunk. He is an attention seeker. Senzo Meyiwa was far better than this thing may his soul RIP, there you have it thieves insult me cause you're best at that. This guy needs to take his life more seriously than his pathetic Social media page. He is over weight and a drinking problem maybe he should focus on that before silly posts on social media. And the sad thing is people buy into what he says don’t they see it’s all for attention because with out it he is clearly a nobody.